Fiat is a relatively low key figure in the market but its star is fast rising in the upmarket car niche. 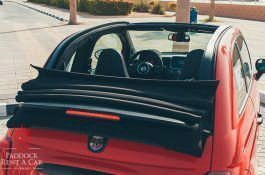 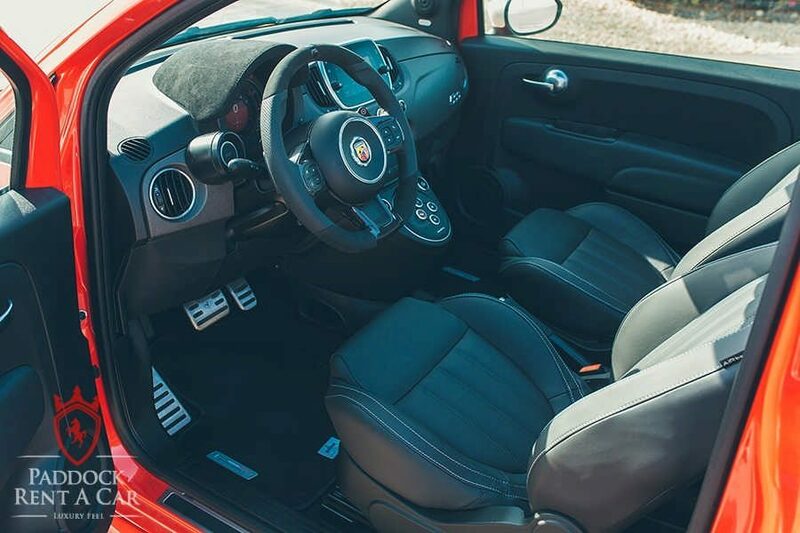 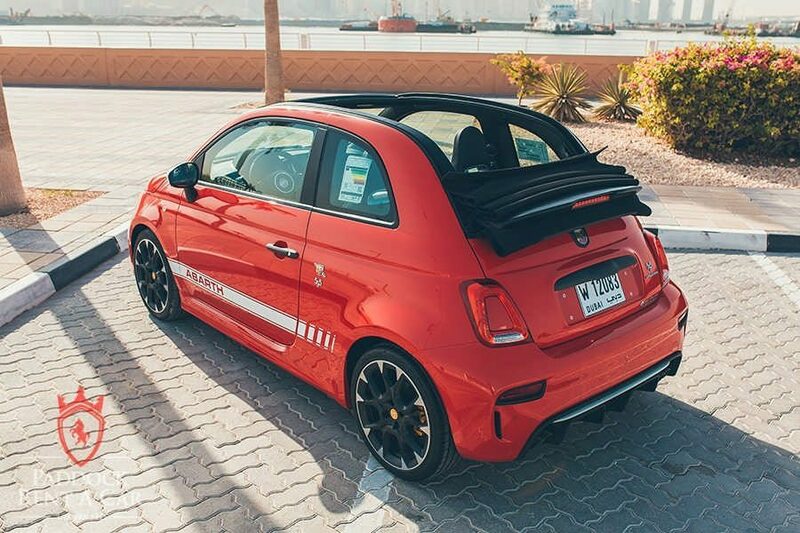 In the Fiat Abarth 595 Convertible, the Italian car maker delivered a car designed to scale the craftsmanship and performance to new heights. 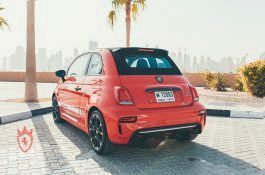 In terms of craftsmanship, the car keeps up Abarth sporty or and lively look albeit with an electric soft top and new exterior colours added to the mix. 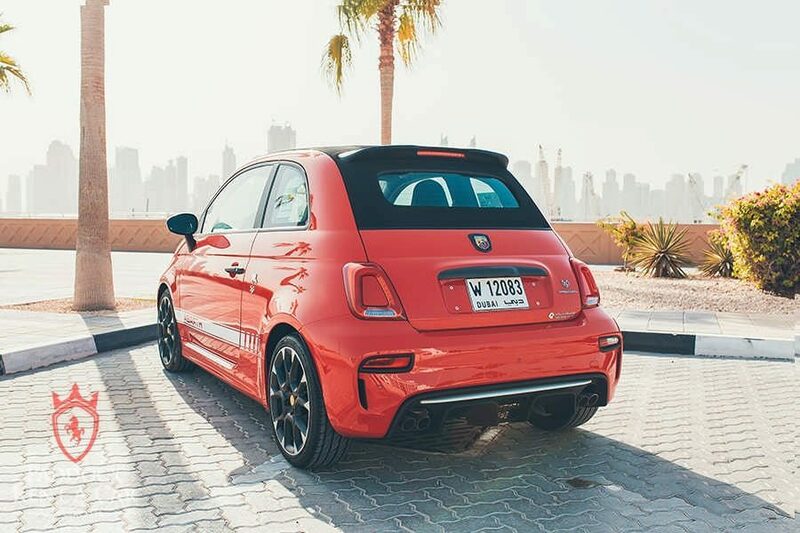 If the colours are meant to evoke emotions, the performance is even better. 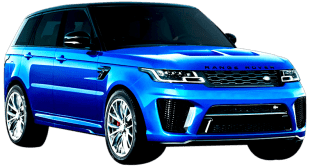 It is powered by a Garrett GT 1446 engine that can deliver up to 180 HP of power meaning you can hit top speeds of up to 140 mph. Add that to the fine-tuned Record Monza Exhaust iconic sound plus other performance oriented features and you have an iconic car. 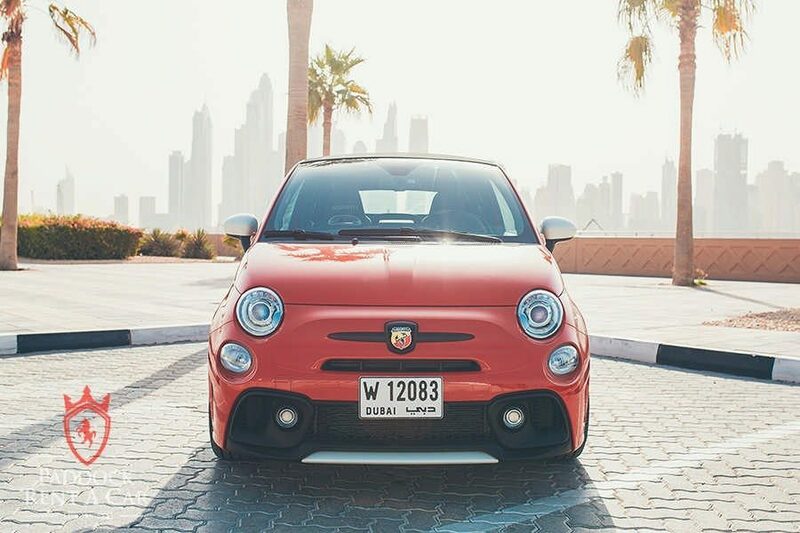 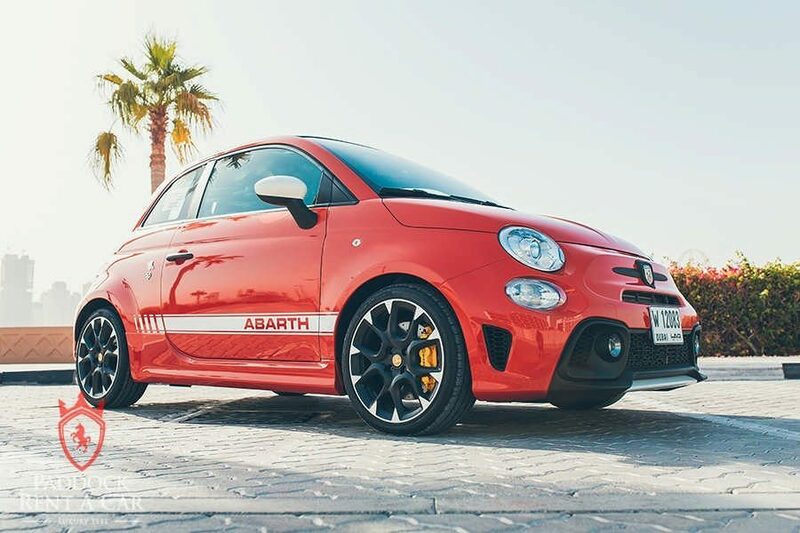 Rent a Fiat Abarth 595 Convertible in Dubai and show off what you are made of. 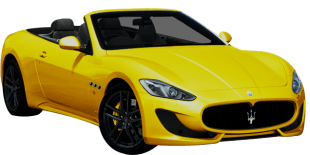 It is one of the rare breeds of luxury sports cars meant to separate you from the best. 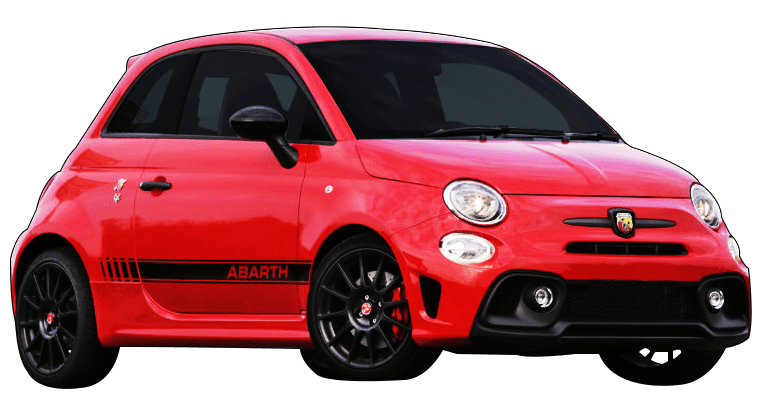 The Abarth 595 Convertible actually makes a nice car for those who would love to make a statement of class in the business world and in informal events. It is also a great tour car particularly for a city like Dubai where it is often a smooth ride. 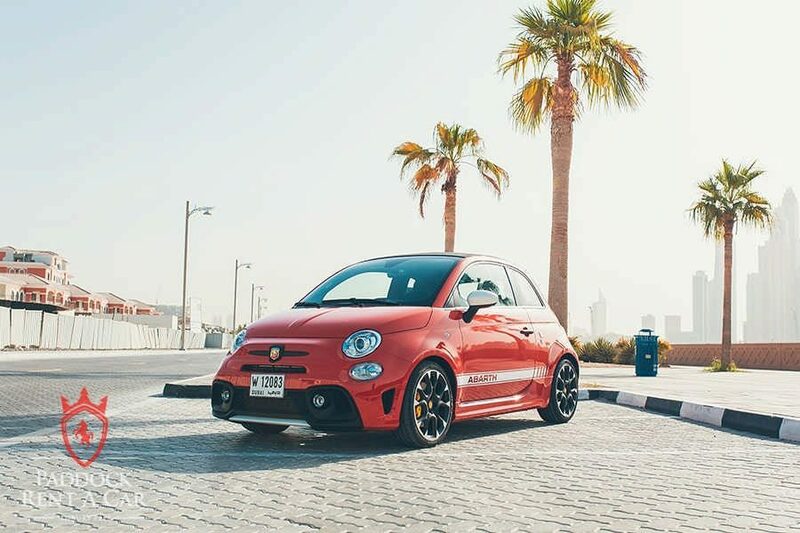 You just put your foot on the gas and focus on the best that Dubai has got to offer. 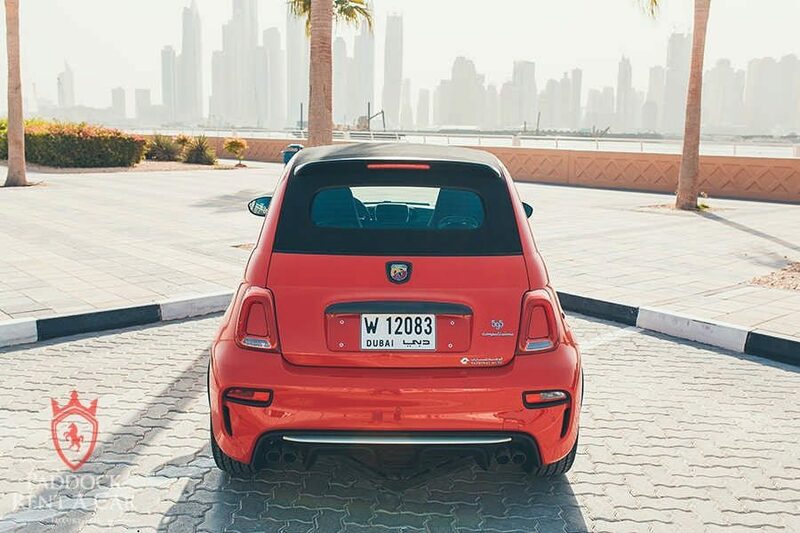 The skyscrapers, the nightlife, the shopping malls and much more. 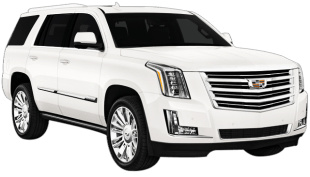 You get to tour around and sightsee from the comfort of an elegant cabin. 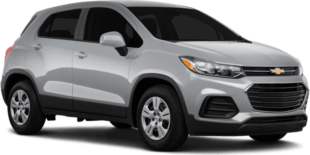 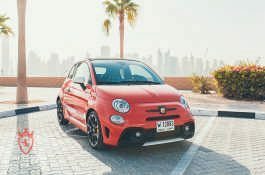 You can rent to experience thanks to Paddock Rent a Car, a cheap luxury car rental in Dubai. 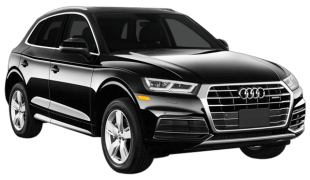 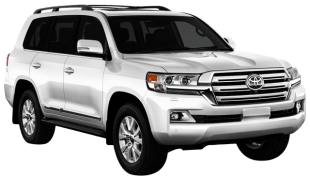 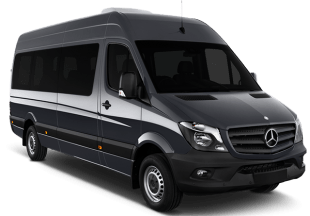 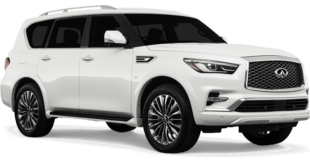 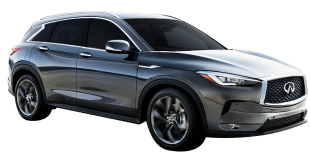 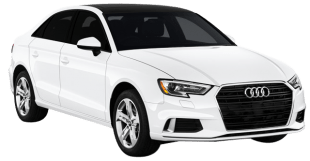 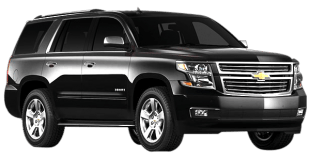 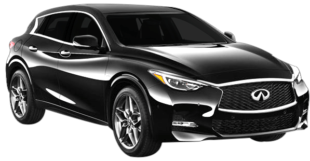 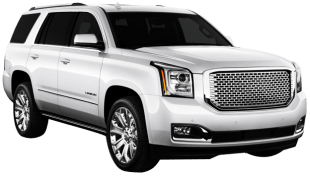 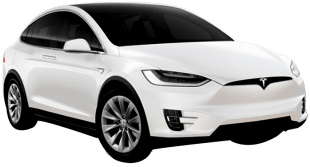 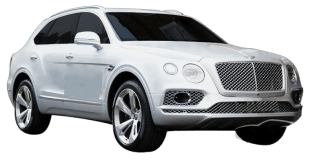 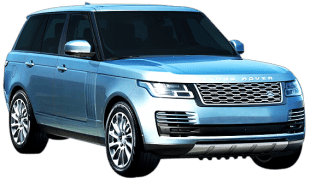 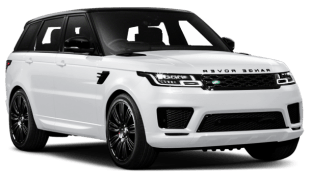 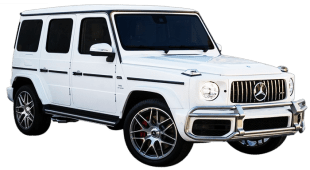 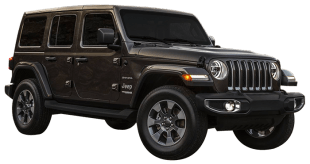 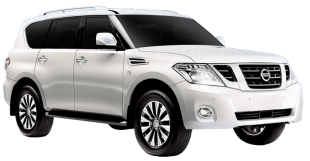 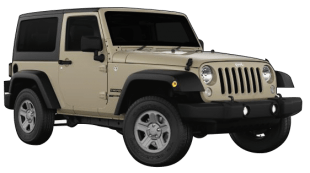 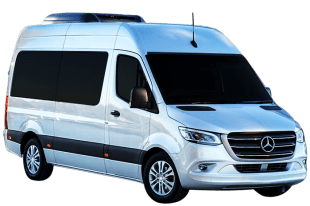 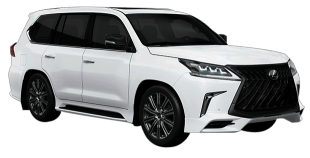 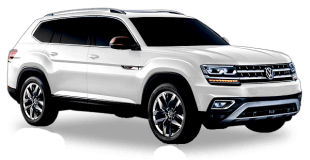 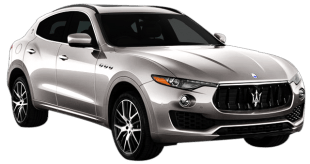 We stand at the top of the pyramid in matters luxury car rental Dubai and it is all thanks to the customers who love renting premium cars for business and pleasure from us. 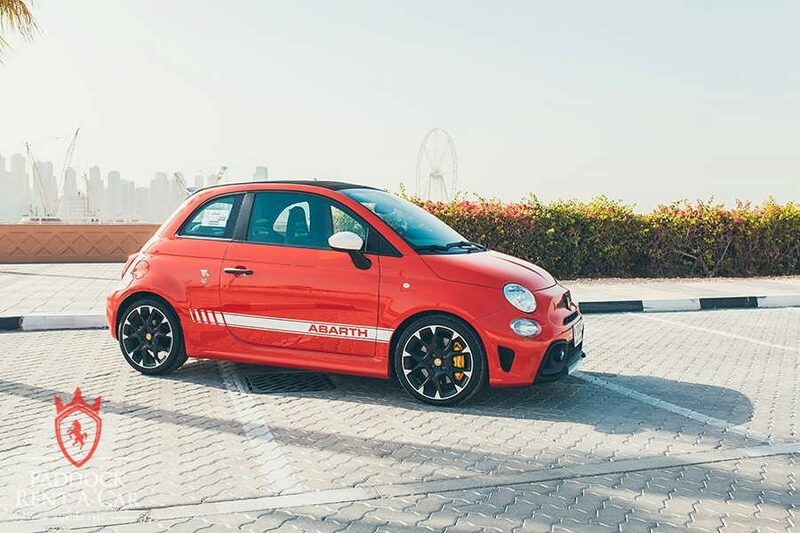 Join the wagon of our super fans. 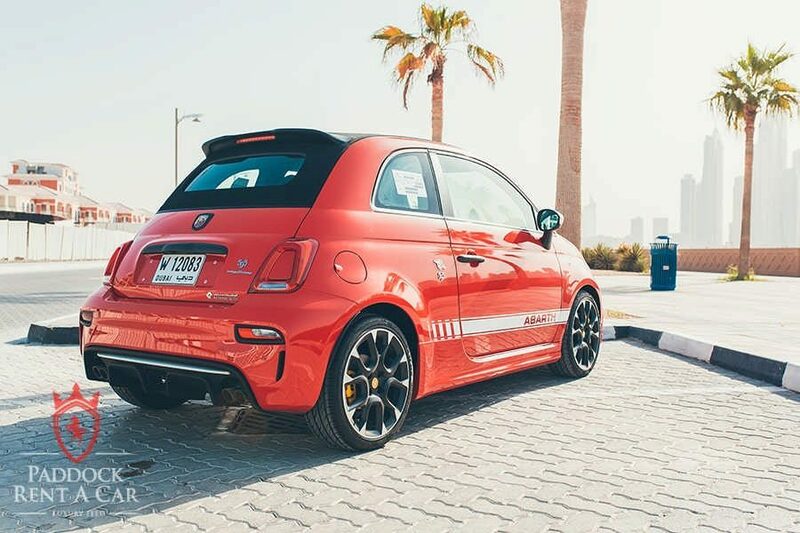 Try our Abarth 595 Convertible for rent in Dubai, today. 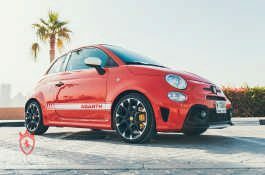 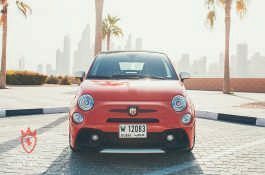 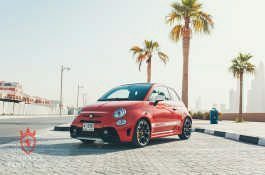 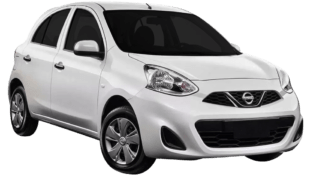 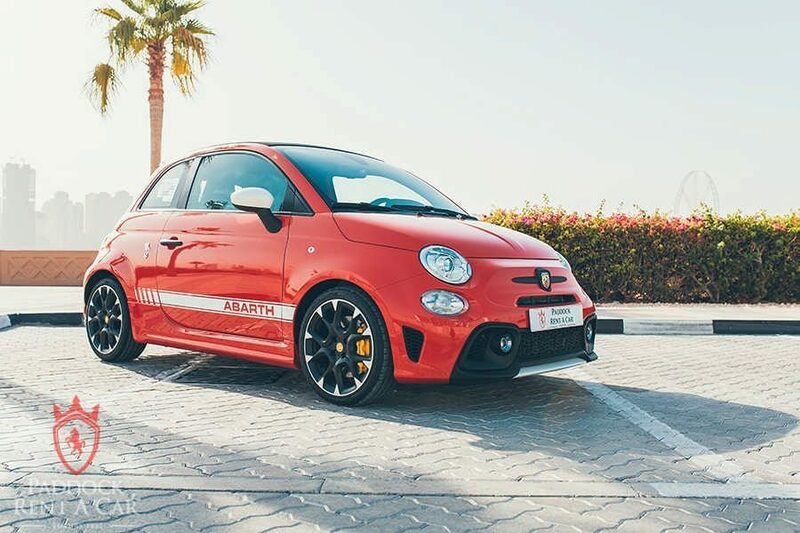 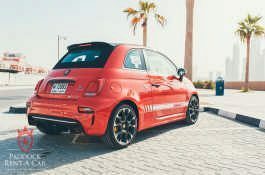 Just contact us to book or make an inquiry about Abarth 595 Convertible rental in Dubai or any luxury car for that matter.